This post is gong to be a review on the flower jelly lipstick that I got online. The brand is called ‘Chanlēevi’ and is supposed to be a lipstick that changes according to your body temperature. I would overall rate this a 2/10, that may sound really harsh but I’ll tell you why. Packaging of the actual product looks cheap, the lipstick itself is quite chunky yet there isn’t much product. When applied it makes NO difference at all, the texture is okay as it isn’t sticky and is quite ‘gel like’. The thing I like about this lipstick is that it smells like haribos and is moisturising for your lips. So it would be a good lip balm. I definitely feel like this is falsely advertised. As you can see from the picture above there is little to no difference. 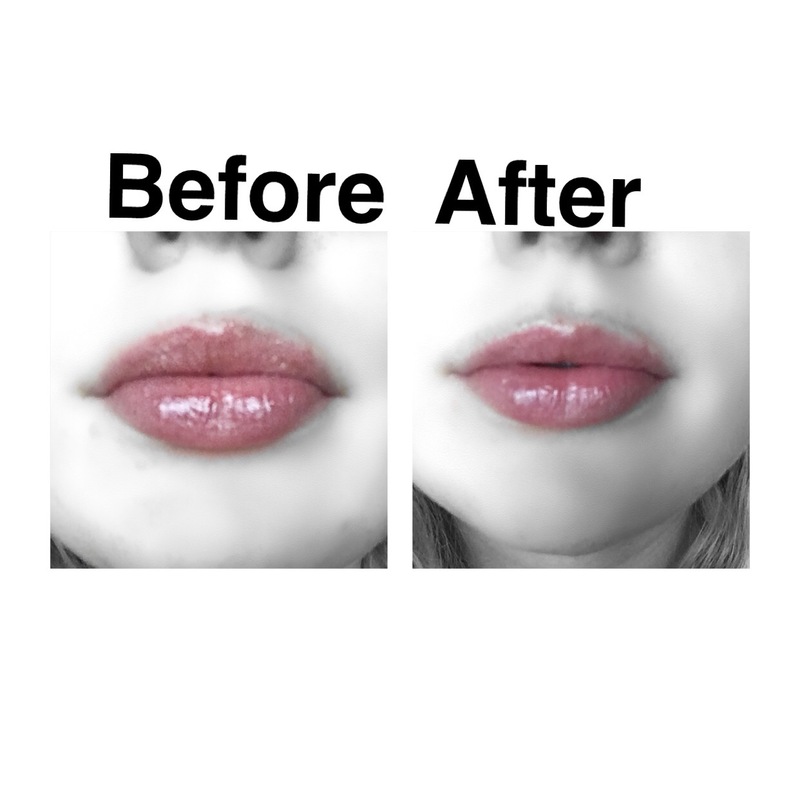 My lips look glossy in the before picture as I had Vaseline on them already. I’m not suggesting all Flower Jelly Lipsticks don’t give results but this particular one in this brand doesn’t. 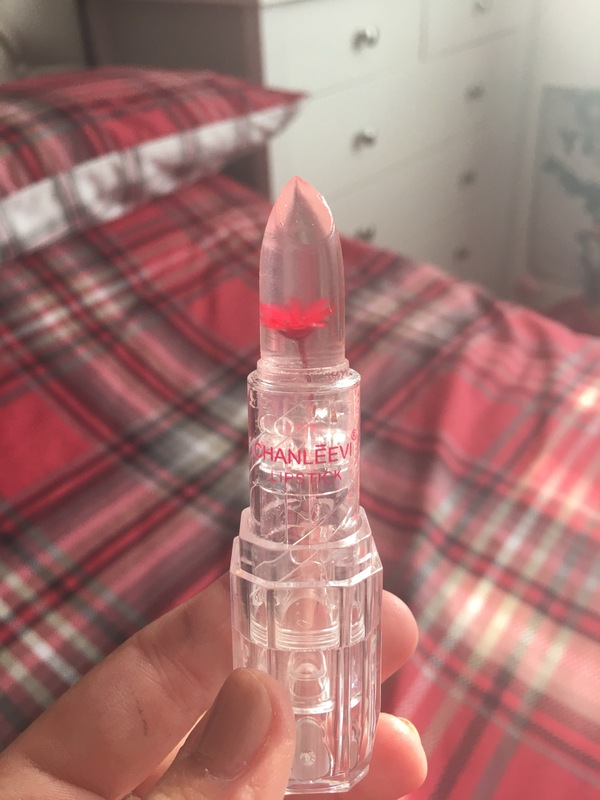 I hope you’ve found this post useful, please leave a comment if you have ever used a flower jelly lipstick and your views! The lipstick itself looks really cute with the flower but as you said the packaging doesn’t look that fancy!! I’ve never heard of that brand before! Have you tried anything else from then? Looks like a really disappointing product! I guess the colour changing thing is a bit of gimmick to get you to buy it!! The colour didn’t make any difference though..